If your car has four-wheel drive but the system cannot engage, gets stuck, or does not activate, consider replacing the front axle engagement switch. The clutch engagement switch is a component that is commonly found on four-wheel drive vehicles. As its name implies, it is the switch that controls the engagement of the front axles. When the switch is activated, the front differential is engaged, giving power to the front wheels. Depending on the specific setup of the vehicle, the axle engagement switch may either be a dash mounted electrical switch or a mechanical lever. While most four-wheel drive components are built for a long service life, they can be prone to issues over time. Usually a bad or failing clutch engagement switch will produce a few symptoms that can alert the driver of a potential issue. One of the first symptoms of a potential problem with the front axle engagement switch is difficulty engaging the vehicle’s four-wheel drive system. 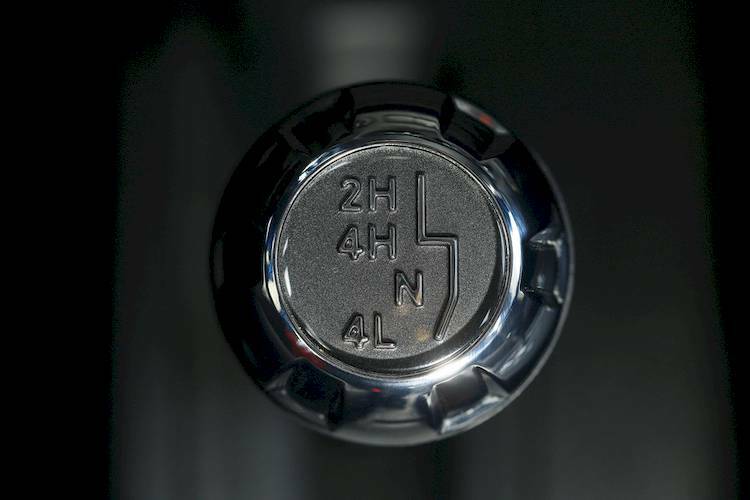 A faulty switch may require the knob or button to be pressed or jostled several times before the four-wheel drive system comes on, and even then, it may have difficulty staying engaged. Another symptom of a potential problem with the front axle engagement switch is a four-wheel drive system that becomes stuck. A bad switch may cause the four-wheel drive system to be stuck in the permanently engaged, or disengaged mode. This is an issue as a permanently switched on four-wheel drive system will cause accelerated wear on the components, while a permanently switched off will leave the vehicle without four-wheel drive. Another more serious symptom of a problem with the front axle engagement switch is a four-wheel drive system that is unable to activate. If the axle engagement switch fails it will leave the driver without a means to turn the four-wheel drive system on or off, resulting in an inoperable system. The switch will usually have to be replaced to restore proper functionality to the four-wheel drive system. While front axle engagement switches are not found on all vehicles, they are very important to the vehicles they are found on - those with four-wheel drive capability. When the switch fails, it can cause all sorts of performance issues with the system. If you suspect that your front axle engagement switch may be having an issue, have the vehicle inspected by a professional technician, such as one from YourMechanic, to determine if your car is in need of a front axle engagement switch replacement. Q: I think my four wheel drive is locked. What will cause this issue? Q: Vauxhall Corsa D 2013 - Brake Light Switch needs locating. Q: Cv axle people say it fine it shift back and forth and clunk sound in the wheel area.